Never be without a small tool again when you “pull the trigger” on the Victorinox Swisstool Spirit RT. This sharp looking tool has just about any tool that you could need while on the road or in the field. The folded body is just 4.5 inches long and 1.33 inches thick. More importantly, the SwissTool offers 27 functions, with such mini-tools as pliers; 2mm, 3mm, 5mm, and 7.5mm screwdrivers; a Phillips head screwdriver; a wire cutter; a bottle opener; a large knife blade; a serrated blade; a metal file; a metal saw; a wood saw; a reamer/punch; a chisel/scraper; a crate opener; a wire bender; a wire stripper; a wire scraper; a can opener; a 9-inch ruler; a 230mm ruler; an electrical crimper; and a lanyard hole. 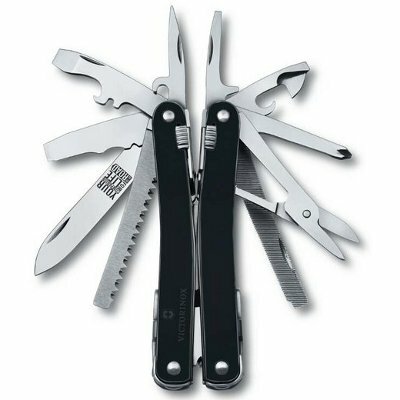 All those features wrapped in to one small multi-tool the Victorinox Swisstool Spirit RT is tough to beat. Got something to say about the VICTORINOX SWISSTOOL SPIRIT RT? Speak your mind by commenting below. What shafts are available in the EASTON AXIS N-FUSED ARROWS? are they all uncut or are some pre cut? Uncut. Ready for you to cut, insert and let ’em fly! Do the Axis 500 arrows have the white wrap? They do not have the white wrap. Man those Easton’s went like hotcakes! Does anyone have any experience with the vanguard spirit plus 10×42 binoculars? I just picked up a pair (cant beat the price) but was hoping to get some feed back on them from anyone who owns/has used a pair. I haven’t tried the Spirit, but I do own a set of Vanguard Endeavor 8×42 that I am extremely pleased with. 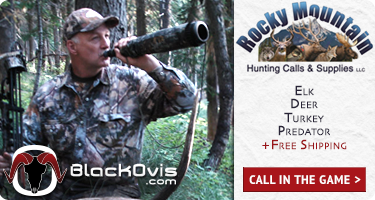 They are a great set of binos, especially at this price. I actually would like to ask the guys at Camofire how they felt the Spirit compared to the Endeavor, and if they have ED glass. omg i just missed it. had the number on and tried to add to cart and gone.